Christmas will be here before we know it and we would like to invite you to celebrate with us at Sheffield Students' Union. 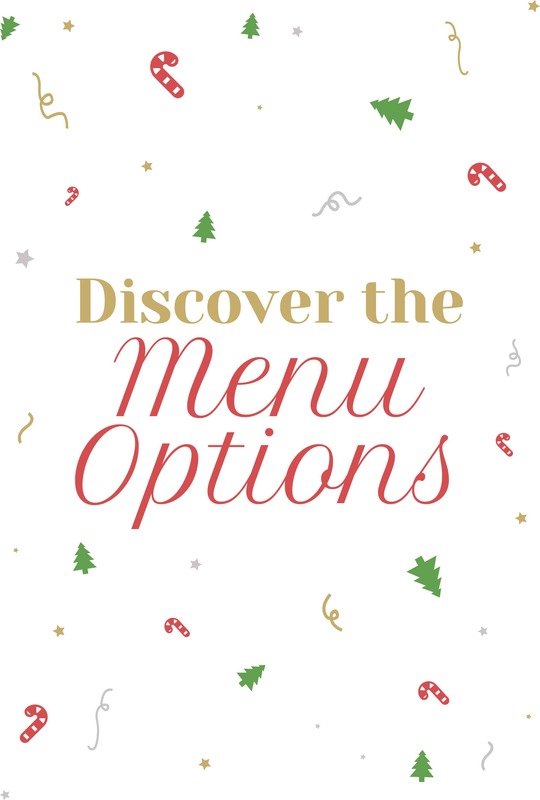 This year we are hosting Christmas Parties in which we can accommodate a variety of sized groups, with a range of Christmas menus for you to choose from. 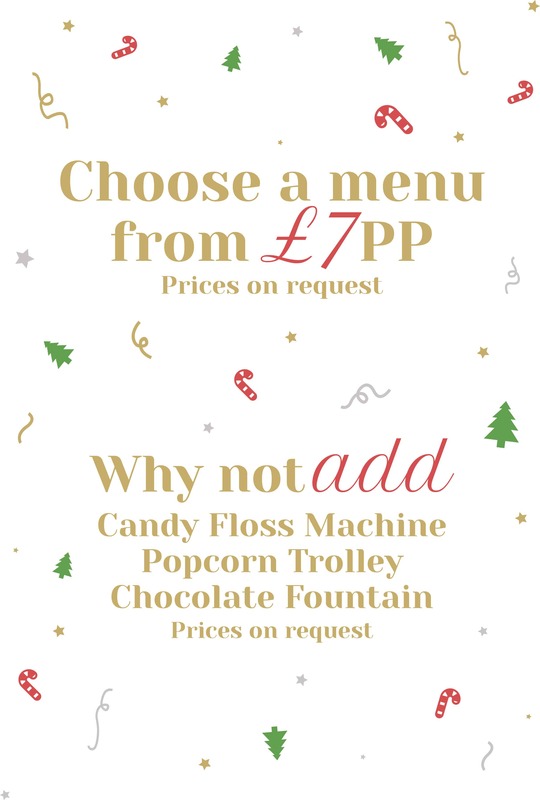 Do you want to create a Christmas Party with a difference!? 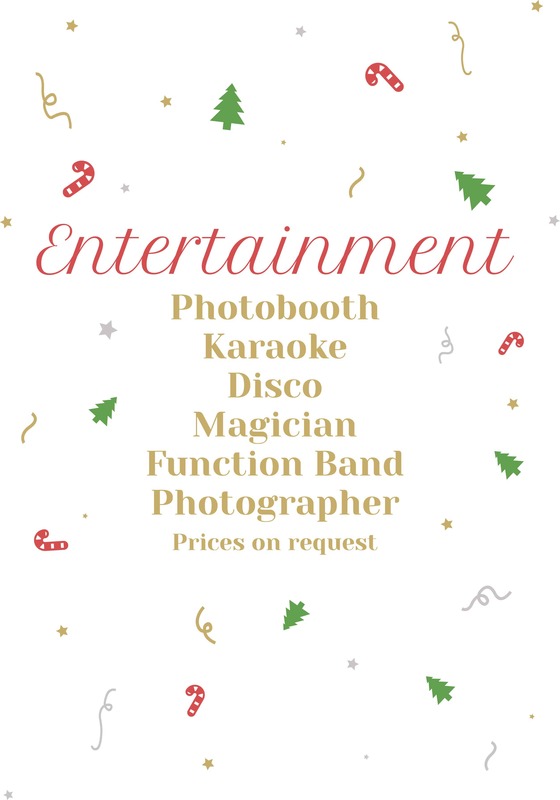 Why not add Christmas Karaoke, a festive photobooth or more to your event! We look forward to creating your bespoke Christmas Party and sharing the festive season with you. 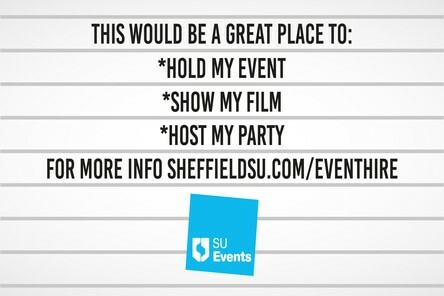 You can get in touch with us at su-events@sheffield.ac.uk or call 0114 222 8703 if you wish to discuss your individual requirements.